You have come to the right place, if you are looking for readily available and easily viewable topo maps of Canada. 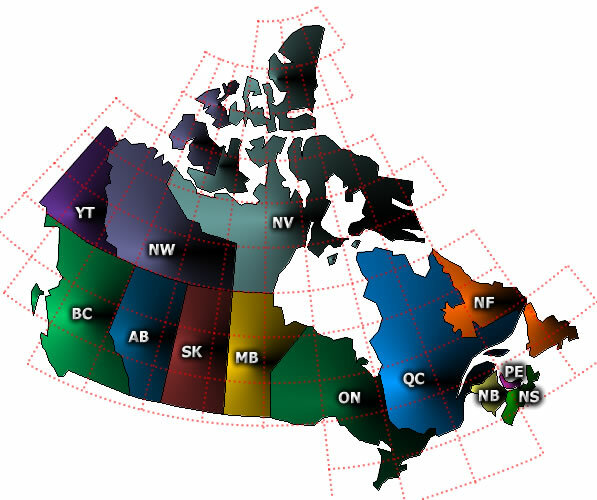 The topographic maps on this website are scanned jpeg images of the National Topographic System (NTS) of Canada paper maps, as well as those topomaps and orthoimages of the former Canada Toporama website. Below, you can find direct links to the most popular topographic maps in the country. Thank you for visiting. Enjoy traveling Canada's wilderness.